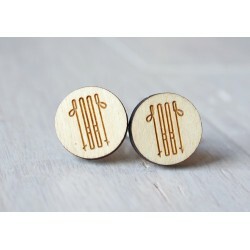 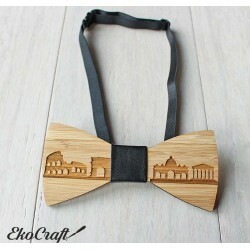 Rome wooden Cufflinks, made by laser cut from oak wood look great in the raw natural state. 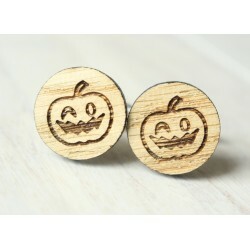 Halloween pumpkin wooden Cufflinks, made by laser cut from oak wood look great in the raw natural state. 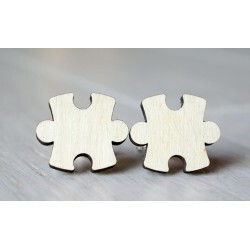 Puzzle piece wooden Cufflinks, made by laser cut from birch wood look great in the raw natural state. 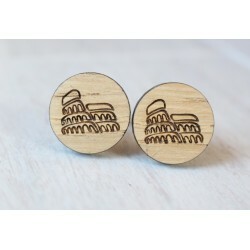 Ski wooden Cufflinks, made by laser cut from birch wood look great in the raw natural state. 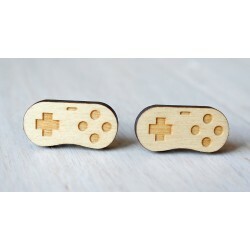 Gamepad wooden Cufflinks, made by laser cut from birch wood look great in the raw natural state. 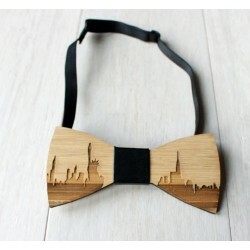 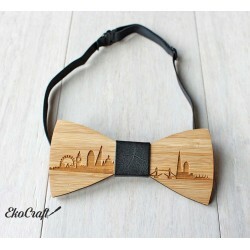 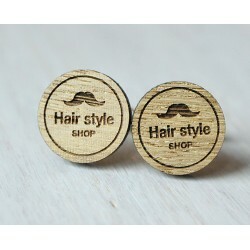 Gentleman wooden Cufflinks, made by laser cut from birch wood look great in the raw natural state. 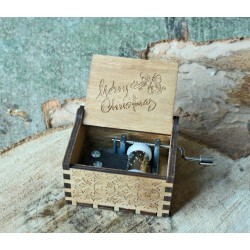 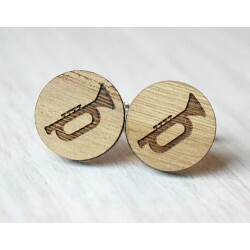 Trumpet wooden Cufflinks, made by laser cut from oak wood look great in the raw natural state. 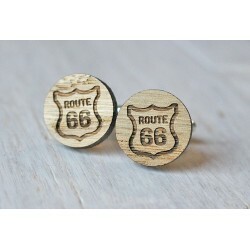 Road 66 wooden Cufflinks, made by laser cut from oak wood look great in the raw natural state. 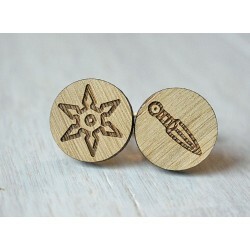 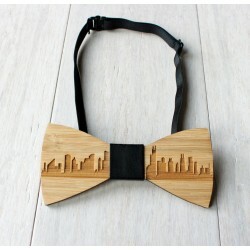 Ninja wooden Cufflinks, made by laser cut from oak wood look great in the raw natural state. 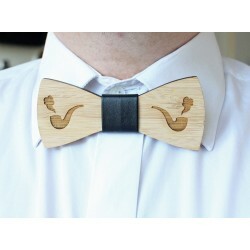 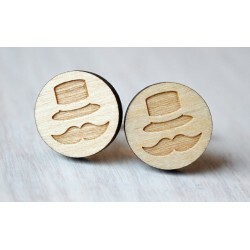 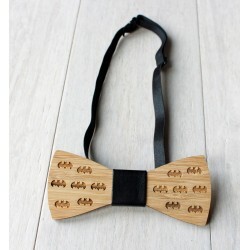 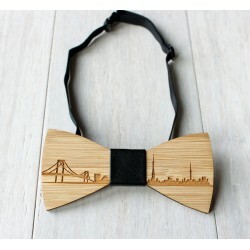 Mustache wooden Cufflinks, made by laser cut from oak birch wood look great in the raw natural state.